The Screen Actors Guild and the American Federation of Television and Radio Artists (SAG-AFTRA) merged in 2012. 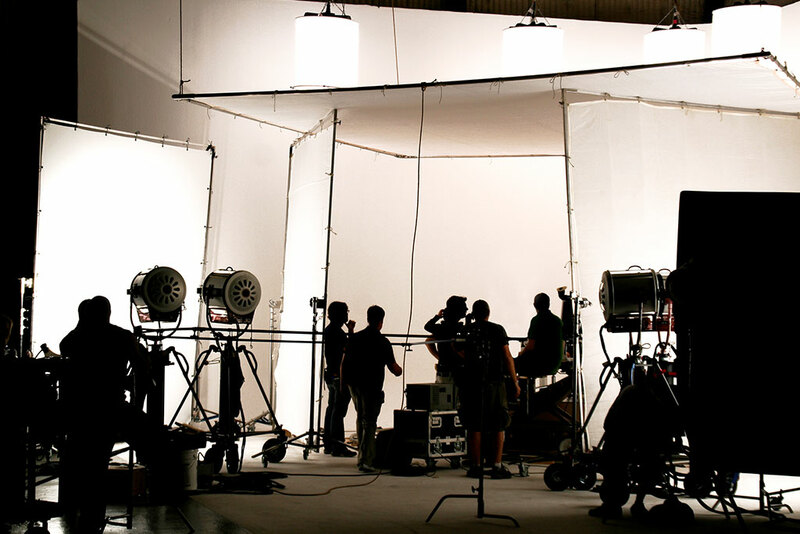 Today, the combined labor union represents approximately 160,000 members including actors, singers and other media professionals. Challenge: Essential to a successful merger is the peace of mind realized through a comprehensive review of financial controls and established processes. To that end, SAG requested due diligence be conducted on AFTRA’s internal control structure and financial operations. Solution: SAG selected Calibre CPA Group to perform the due diligence based on Calibre’s depth of experience and expertise working with labor unions, as well as the successful completion of prior projects. Calibre’s Forensic and Risk Advisory team performed an extensive review over several weeks of AFTRA’s financial operations, regulatory compliance, governance and internal control structure. The additional complexity was that these organizations were on different coats and had very different systems. Result: The Calibre’s team analysis provided SAG executive leadership with a comprehensive independent assessment of AFTRA’s financial strengths and weaknesses, as well as several recommendations to improve policies and procedures for the newly merged union. The report gave SAG the needed information and insights to confidently move forward. Post-merger, SAG-AFTRA implemented many of Calibre’s recommendations.